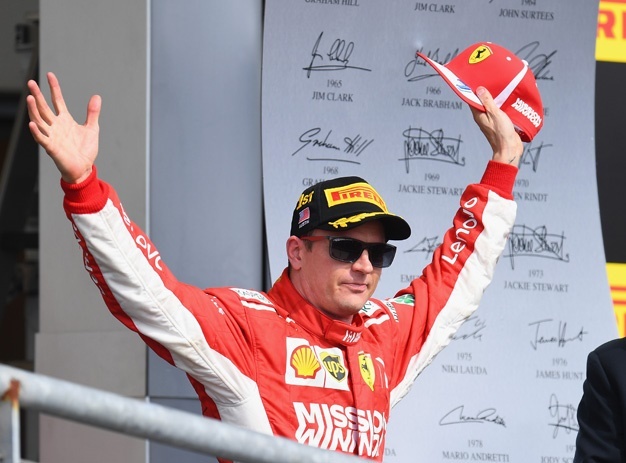 In what could have been the 2018 title-deciding race for Mercedes' Lewis Hamilton, the United States Grand Prix turned out to be rather dramatic and saw Kimi Raikkonen victorious instead, ending the Ferrari's veteran's race-win drought and creating a new record. It has been more than 2040 days since the Iceman's last win, and it was well-deserved. Red Bull's Daniel Ricciardo suffered a DNF, but then team mate Max Verstappen got the driver of the day award for his stellar performance. Verstappen started the race in P18 and finished second on the podium, refusing to give Lewis Hamilton any chance to overtake him. Both drivers donned 'cowboy' race suits in a nod to their hosts in Texas. Sebastian Vettel spun out on the first Lap, but then managed to drive through the pack and finished in fourth place. If he is to have a shot at the title, he will have to win each of the three remaining races. 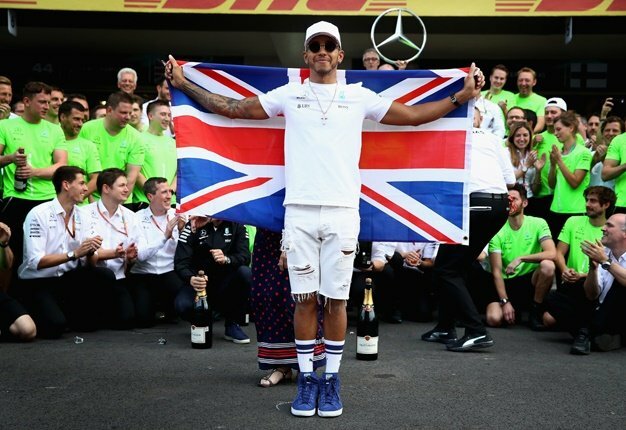 Hamilton needs to finish in the top seven at the Mexican Grand Prix this coming weekend if he is going to win his 5th title.